Looking for Patio Installers & Deck Builders in Hilton / Rochester NY? 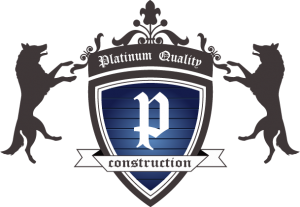 Platinum Quality Construction builds decks & patios in and around the Hilton, NY and greater Rochester Area. 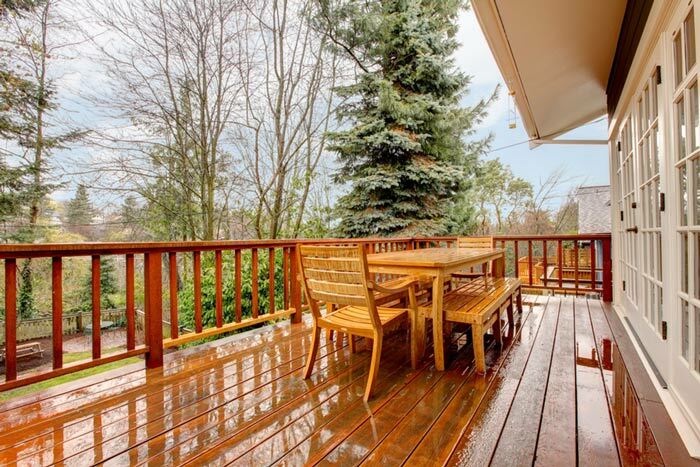 There is nothing like spending a summer afternoon lounging on the deck, sipping a cold drink while the sun simmers. Even as afternoon turns into night, you can continue to enjoy the outdoors. Platinum Quality Construction can build a custom deck for you, complete with outdoor lighting. Whether you’re relaxing or nursing the plants you’ve spent all spring fostering, make the most of the warm weather with your own private deck or patio.